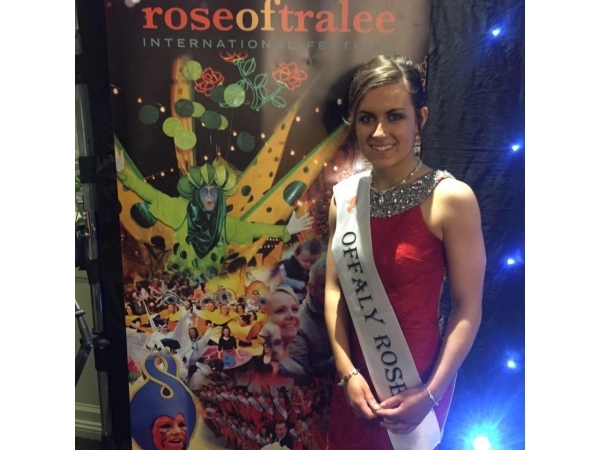 The Offaly Rose Centre holds the yearly Offaly Rose Selection when local young women get the chance to become the Offaly Rose. We are part of the Rose of Tralee International Festival. Our 2016 Offaly Rose selection took place on March 12th 2016 in The County Arms Hotel in Birr. 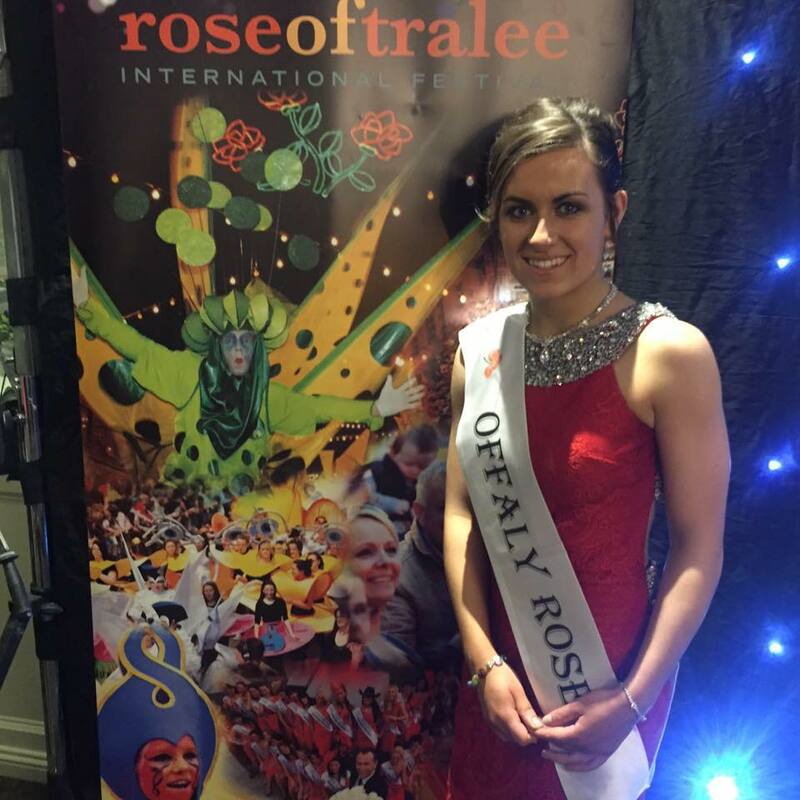 Emma Kirwan is our Offaly Rose 2016. Emma was kindly sponsored by Cheveux Hair Salon Tullamore on her Rose journey. Emma is from Killeigh, Co Offaly and currently sitting her leaving certificate. She has a huge interest in sport and plays soccer, football, camogie and rugby. Emma hopes to study aeronautical engineering in the University of Limerick next year, and all going well hopes to join the Irish Air Corps. When you become involved in The Rose of Tralee International Festival you suddenly join an amazing network of people. The friendships and connections you make with us, you will keep for life.